Carol shares conversation with saxophonist David Sanborn about growing up in Philly and being influenced by Ray Charles and his band including Hank Crawford and David “Fathead” Newman. Instantly recognizable by his sharp sound on the alto saxophone, David Sanborn is now influencing new generations of saxophone players. David talks about playing with his mentors and living in the musical worlds of straight ahead and contemporary players. From Woodstock to Stockholm, David Sanborn has influenced a world of musicians. 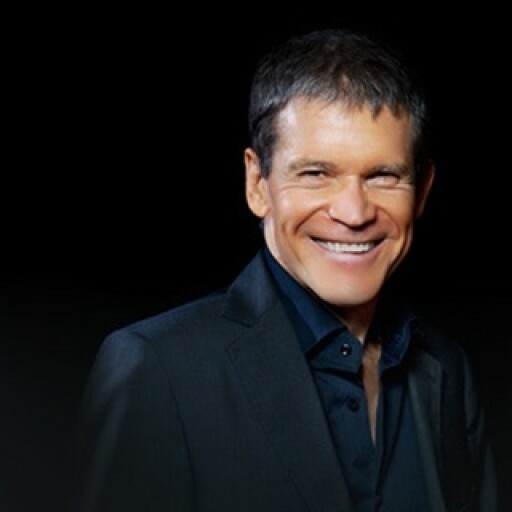 With youtube, vimeo and other video avenues for learning and enjoying an ever growing, eclectic world of music, David Sanborn was ahead of the curve, hosting a weekly television music show bringing together artists from various genres to share the stage. David talks about his work on Night Music, working with Paul Schaeffer in the Worlds Most Dangerous Band on the David Letterman Show and Saturday Night Live. Enjoy the conversation. Read the transcript from the Musicians On Mic session with David or listen to the podcast by clicking the play button at the top of the site or the podcast link below.